With this and the market maps, many look to me as an HR Tech guru. It is definitely an overstatement. 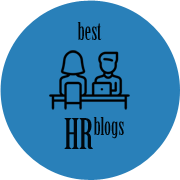 I’m at best a writer that happens to focus on writing on all things HR Tech. Anyhow that created lots of targeted attention and more HR Tech vendors or folks who are keen in that space for investing or other commercial reasons reached out to me. That also includes a number of job opportunities. Many of them are very interesting but I was adamant in maintaining my neutral status. Even though I have a media kit that details my commercially driven partnership, those are clearly mentioned upfront. Plus I have an HR consulting business to run. All these factors combined didn’t cause me to seriously consider any employment opportunities. It all started when Chee Tung from EngageRocket connected me with Ester from People Matters. Ester started this HR media platform in 2009 and has since grown it to be the leading player in India. They were here to garner exhibitors interest for their TechHR event in Gurugam. 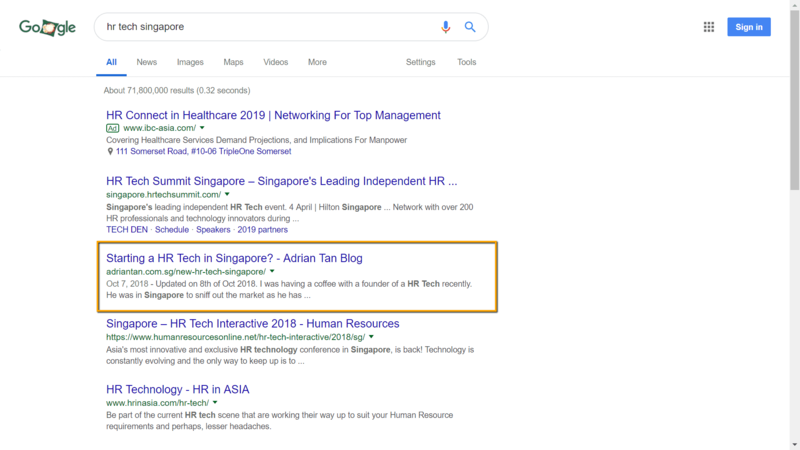 I proposed getting Singapore HR Tech to consider exhibiting at their event. In the end, I managed to convinced pymetrics and impress.ai to participate and also personally went over to attend the event. That’s where I got to meet PeopleStrong for the very first time at the event and subsequently at their building. I was so astonished that their level 2 is only for software engineers and there were 200 of them. This is the kind of scale you don’t get to see often in Singapore. As a superficial person, I am a sucker for clean, uncluttered UI. Having been so acquainted with the iOS era, I prefer to pick up something and know how to use it almost instantly. But that hasn’t really applied to the B2B space. Over time I get to see demos of existing and emerging HR Tech, I often walked away disappointed with the user experience. Price and functionalities mean nothing if users are not engaged with the solution. PeopleStrong has four main product line – Alt Recruit, Alt Worklife, Alt Learning and Alt Messenger. The simplified naming conventions made it obvious what each line entails. My first experience with the platform was more on Alt Worklife. As you can see, the layout is deliberately constructed in a clean, unintimidating deck system. It reminds me of consumer SaaS platforms such as HubSpot and PipeDrive. Alt Worklife covers everything from onboarding to leave/payroll to offboarding. The most impressive bit is the inclusion of Jinie, your personal worklife assistant. Typical HR chatbot is very narrow and restrictive. Even though it functions like one but chances are you are going to get many “I don’t know” from the bot. Jinie is integrated with Google API and hence you can even ask the bot where is the nearest ATM around you or simply a digital marketing course that you like to get more information on. But the most impressive is actually behind the scene. Many HR leaders I spoke with are going through system fatigue because they need to have ten logins to solve ten pain points. PeopleStrong platform is API friendly. So say you are using Synergita for Performance Management, you could access it via PeopleStrong Alt Worklife seamlessly without going through another login page. I met up with Shelly Singh, one of the co-founders of PeopleStrong at the company visit. 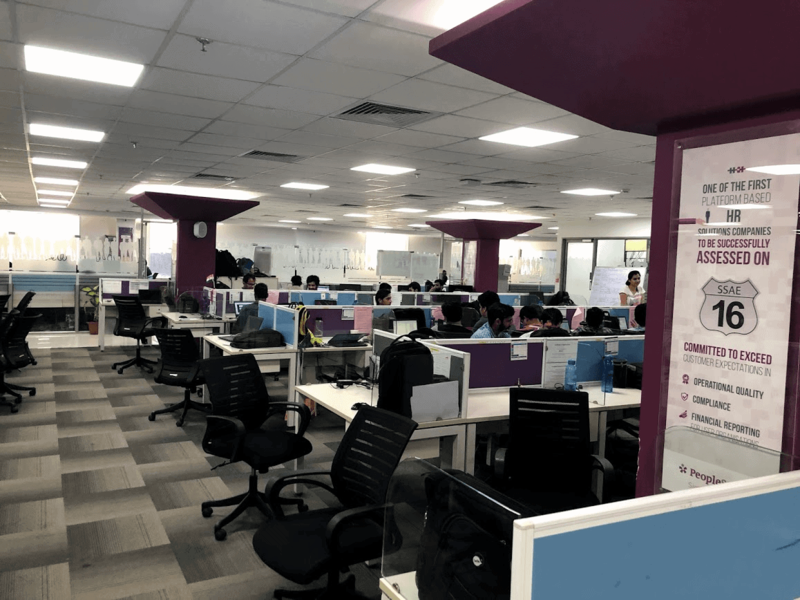 Despite the success of PeopleStrong from a startup in 2005 to 1,200 employees serving 175+ customers and over 500,000 users, Shelly maintained that they are a startup. It reminded me of what Jeff Bezos said recently. He wants Amazon to remain in “Day One” mode. That means that Amazon will always act like a startup. I sense the same vibes from Shelly and from the other cofounders that I get to interact with since our first meeting. 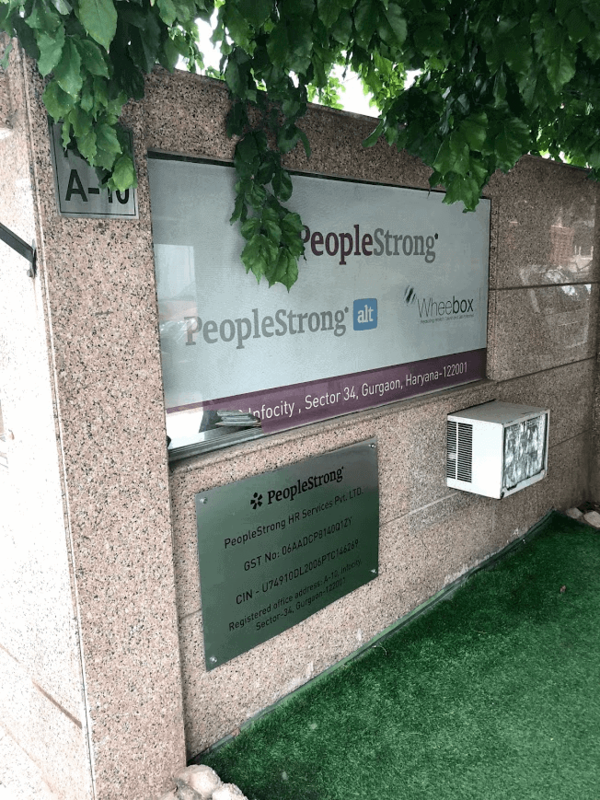 With their success back in India, PeopleStrong decided to pursue their Asia Pacific expansion plan and Singapore became their 1st office outside of India. I instinctively put across that I would be more than happy to support them in whichever way I can. Given that The Resource Group would be exiting the HR business, the consulting arrangement paves the way to full-time engagement. Of course, all these mean that I would lose my neutral status. Good thing is that the Platform-As-A-Service direction of the company will allow them to gain more friends than foes. That would allow me to continue the relationship with the HR Tech community and perhaps even get them to be integrated with PeopleStrong to better serve the HR departments and their employees. As I get to know more about the product line, I will share more about them on this blog. Question: Curious about PeopleStrong? You can leave a comment by clicking here.